As part of our wider distribution network, our Bowling Green, Kentucky facility can seamlessly link your supply chain to the local region and rest of the world. 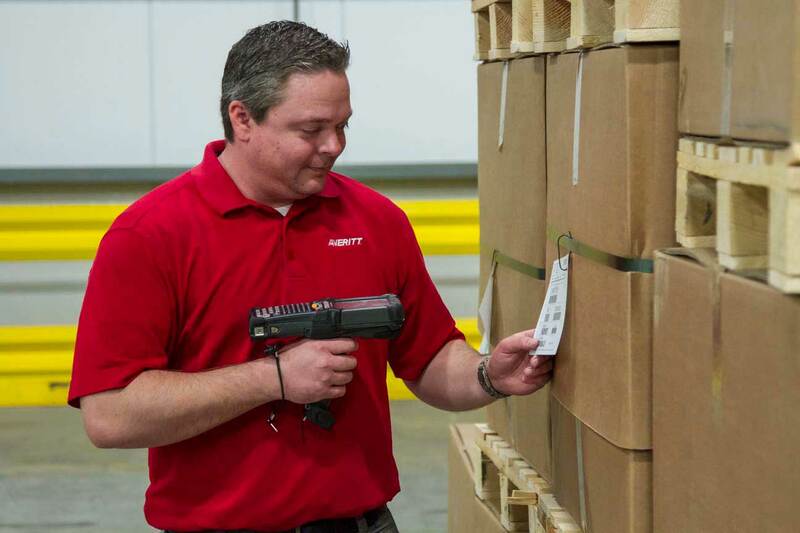 Backed by more than 45 years of award-winning service and 8,500+ associates, Averitt will help you grow your business by maximizing the efficiency of your supply chain through our Bowling Green distribution center. Our Bowling Green Distribution Center is strategically located a few minutes south of downtown Bowling Green, KY to serve your supply chain needs in the region. Through our vast distribution network of facilities and drivers, we can help your business throughout North America and around the world! For more than 45 years, Averitt has provided shippers with customized supply chain solutions and reliable transportation services. From local LTL to cross-border intermodal, we can help you keep your freight and business moving in the right direction. Watch the video to learn about all of the different ways we can help your supply chain thrive! We're Ready To Help You Succeed! If you would like to learn more about our Bowling Green Distribution Center and how Averitt can help you thrive in this busy market, fill out the form or contact our vice president of sales Rogers Luna at (931) 520-5109.